All in-person services require a 50% deposit at booking. This deposit will be nonrefundable in the case of NO SHOWS or sessions that are not cancelled or rescheduled within 24 hours of the session time. 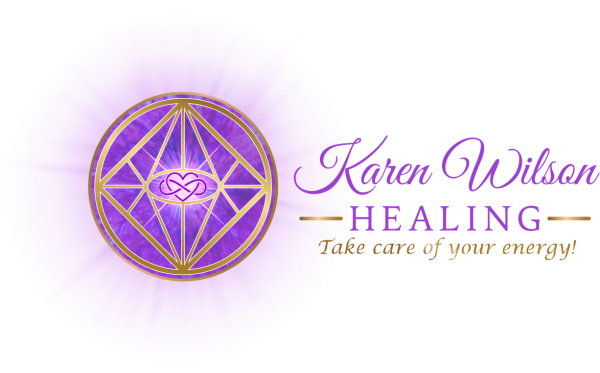 Globally offered sessions: (Distance healing sessions, Akashic Record Readings and Spiritual Coaching sessions) must be paid in full at the time of booking. For globally offered sessions, a cancellation fee of 50% of service will be charged in the case of NO SHOWS or sessions that are not cancelled or rescheduled within 24 hours of the session time.